Ambulance professional back pain war: Technology, may you help me? A Power Suit that helps rescue professional in lifting and taking care of a patient? 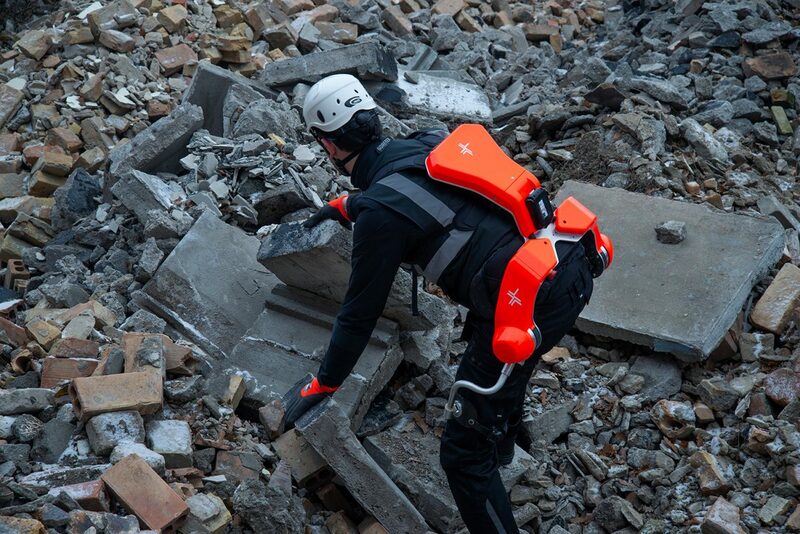 A German company realizes a project for the Disaster Relief Rescuer. A Robot Exoskeleton from German Bionic supports ambulance EMT, Paramedic or Firefighter during challenging missions. Back injuries, a picture of a correct posture (EMSworld). Back Pain. It predominantly affects middle-aged people, on average more women than men, and is the main reason for occupational disability especially in EMS. Most often caused by physical strain from lifting and carrying at work, this is The Problem for EMT, Paramedic, Ambulance Drivers and Firefighters who every day deals with patients who cannot move. Musculoskeletal injuries affect workers everywhere, and production loss 23% on average of sick days, but in the Health Service field percentage grows up.This is the reason why researchers are looking for a solution in the robot exoskeleton products. One of them from German Bionic supports rescue teams during challenging missions. The Augsburg-based robotics specialist German Bionic introduces its new exoskeleton model that helps rescuers in disaster-stricken areas. 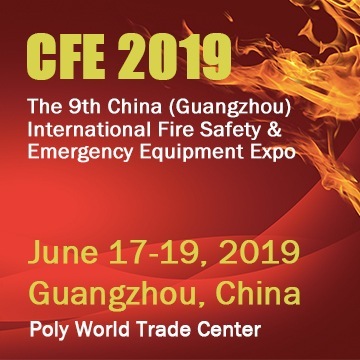 Possible application scenarios for a portable robot system include rescue missions following natural disasters as well as serious traffic accidents or terrorist attacks. Lifting and carrying many people can be dangerous for the back of a rescuer. External skeletons, or exoskeletons as they are more commonly referred to, are human-machine systems combining human intelligence with machine power to support or amplify the movements of the wearer. The technology incorporated in the Cray + is based on the successful Cray X model, which was developed for implementation in industry and logistics where it has been used for some time. The new disaster relief Cray + model is specially designed for deployment in rescue operations – even if taking place in extreme weather conditions – and also integrates a communication and GPS system. Moreover, the Cray + features electric motors and batteries that are even more powerful than in its sister model, enabling rescue crews to lift heavy objects or necessary equipment as long and with as much power as possible in an emergency. The German Bionic Cray + robot exoskeleton was specially developed for use in disaster areas. Rescue teams equipped with the Cray + in the future will be capable of lifting and clearing away heavy loads, such as debris or wreckage, with greater ease and endurance. Besides the additional power, the rescue workers are provided with by the external skeleton, which is driven by two high-performance electric motors, an integrated GPS transmitter helps track their location in the disaster area. Furthermore, the Cray + can be equipped with a camera allowing live images of the rescue operation to be transmitted directly to the crisis centre. The Cray + is supplied with an extra-long-life battery and is suitable for use in even the most extreme weather conditions. German Bionic, headquartered in Augsburg with offices in Berlin, Tokyo and Singapore, is a German manufacturer developing and building exoskeletons for use in industrial production. Exoskeletons are human-machine systems that combine human intelligence and machine power, thereby enabling individuals to gain increased strength and endurance. German Bionic is one of the world’s leading robotics companies focusing on humans in Industry 4.0. Learn more about German Bionic, its products and the minds behind the company at www.germanbionic.com.